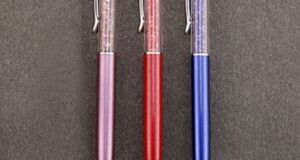 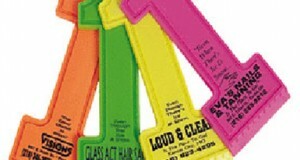 NEON TOP POPPERS! 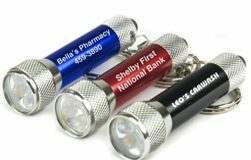 Promoting your business is easy with these promotional bottle and can openers. 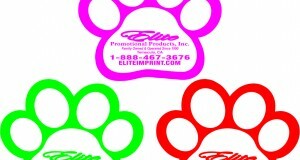 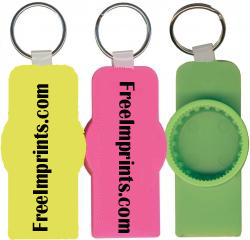 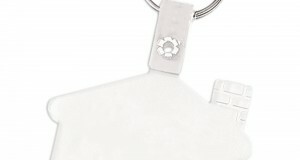 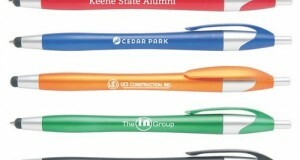 Imprinted can opener and bottle opener products are great for local marketing events. 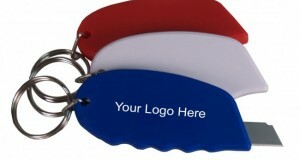 By selecting the style of can opener or bottle opener you like we can help you customize it to your business. 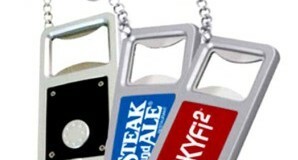 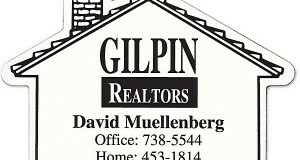 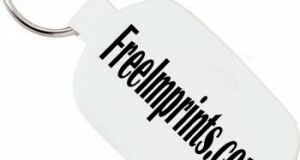 Promotional bottle openers, can openers, beer or soda pop openers make unique and useful gifts every time you open a bottle.